View basket “J.Arthur Bower’s Fyba Cabbage / Brassica Collars (30 Pack)” has been added to your basket. 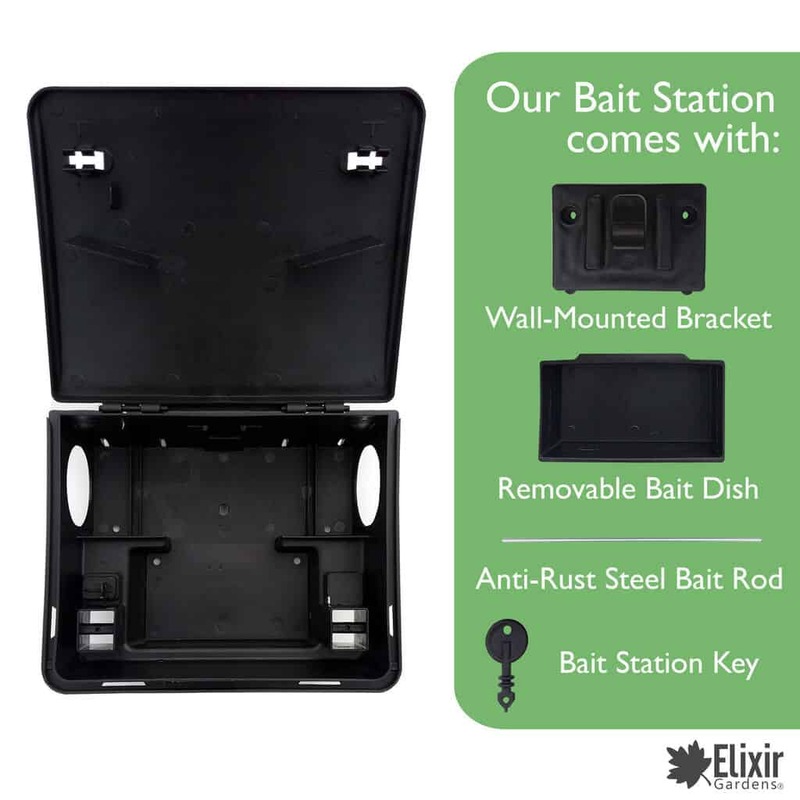 Elixir Tamper Proof and Weather Resistant ready baited box is ideal for use in and around home with wall mounting options for increased security. 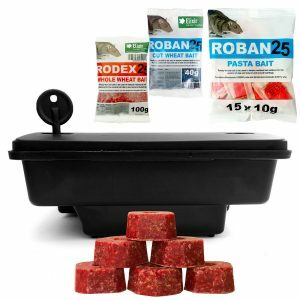 Supplied with a removable bait tray and anti rust steel rod this station can be used with Pasta Baits, Bait Blocks and Sachets making it versatile and capable of tackling many different scenarios when dealing with your pests! 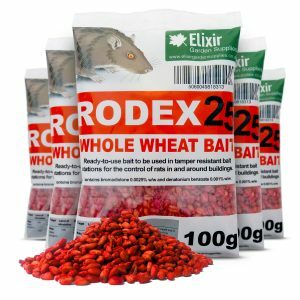 Rodex Whole Wheat Bait is highly palatable to rats. The ready to use formulation uses food grade micronised (high temperature treated) wheat which increases its attractiveness to rodents. Unlike cut wheat bait (which is more effective with Mice) the whole wheat is proven to have a much higher ‘take’ than other formulas. 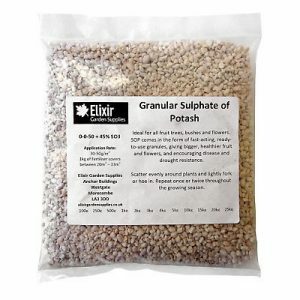 Taste adjuvants and sweeteners improve bait ‘take’ and the formula also includes bio-stats that inhibit the growth of fungi or bacteria when the bait is used outdoors or in damp conditions. 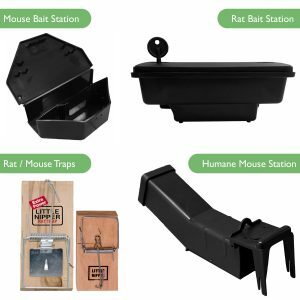 Very simple to use – take a bait pack and place securely where rats and mice are feeding and moving around. 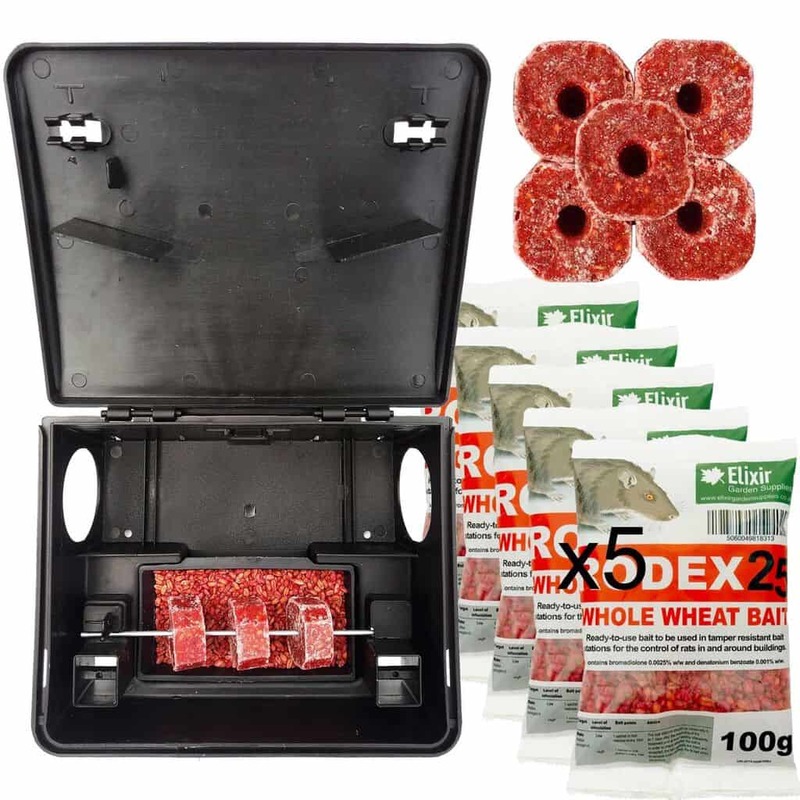 The clever design of the bait pack allows the smell of the attractants out yet keeps the bait dry and in good condition against all types of weather. 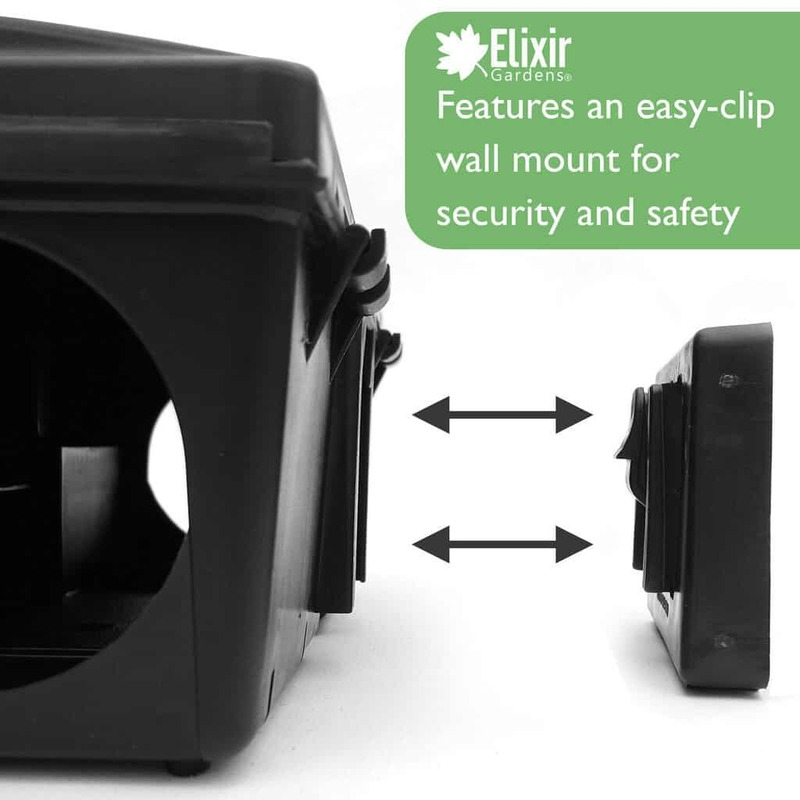 Ideally placed along the edge of walls, fencing or near sites of activity such as holes or burrows created or dug out by rats and mice. 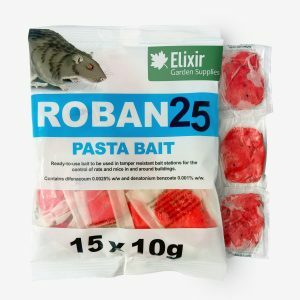 One single bait pack is so potent it can potentially kill 2 rats. 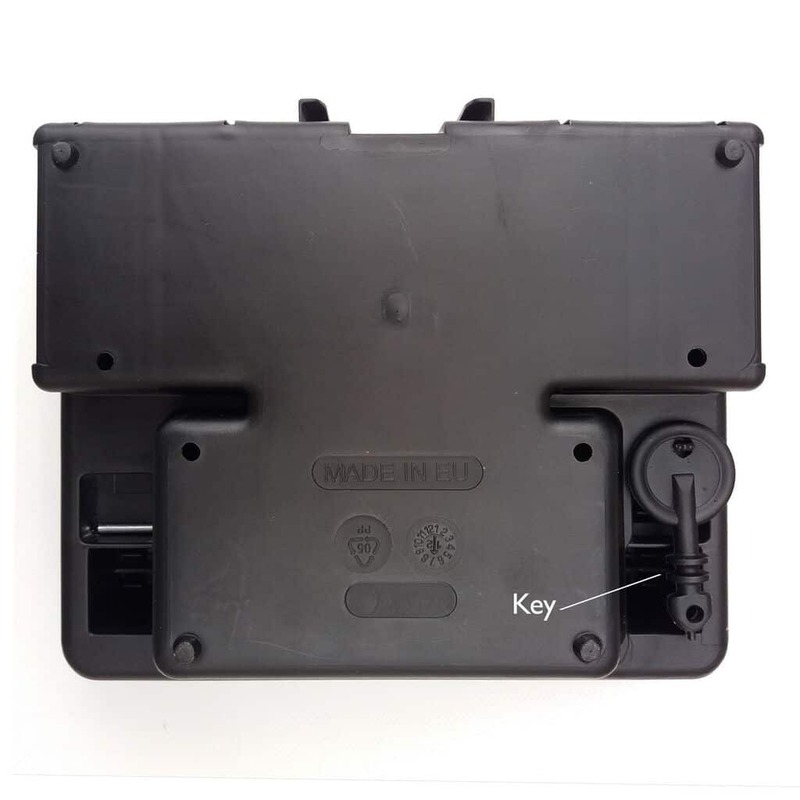 They are safe to handle and are very easy to use with a rapid and high success rates. 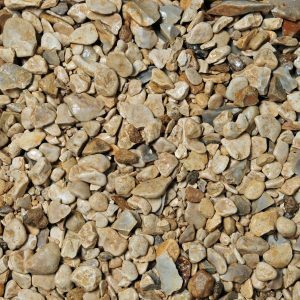 Particularly effective in gardens around where wild birds are being fed – an attractive site for rodents. Also useful for around stable yards and farms where rodents are an inevitable pest. Professional high quality Blocks for the Amateur consumer, Containing bromadiolone0.0025% and denatonium benzonate 0.001% ready-to-use bait blocks designed for use in tamper resistant bait stations for the control of rats in and around buildings. All weather resistant Wax Blocks, will don’t degenerate or dissolve if they get wet when used outside. The blocks have a chocolate scent designed to attract rats to it and aid consumption. Formulated from high quality culinary grade wheat flour and blended with chopped wheat, other cereals and proteins which are bound together by edible waxes. MADE FOR USE BY THE PUBLIC – You won’t have to worry about hiring an expensive professional to sort out your infestation. Rodex25 is made for home use and is readily available for the public. WARNING – This product contains an anticoagulant substance. If ingested immediately call a Poison Centre (UK: 111) or a local Doctor/Physician. Do not eat, drink or smoke during/after use. Wash hands thoroughly after use. Take care when disposing. 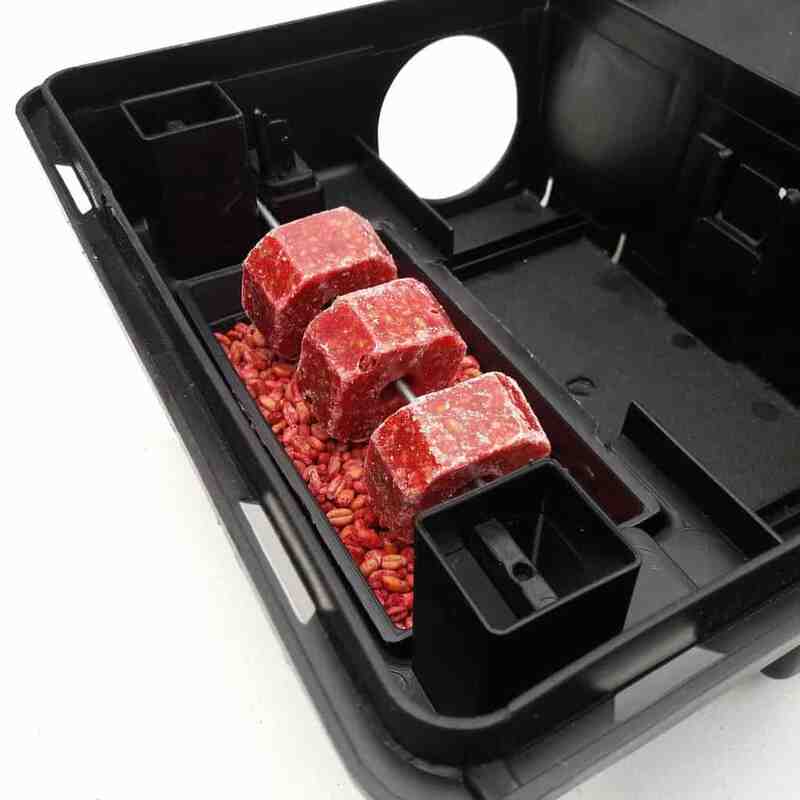 Rodex25 Oktablok II is manufactured by a hot casting process ensuring the wax and other components are intimately mixed together. This process ensures blocks are highly tolerant to humidity and suitable for use both indoors and outdoors. 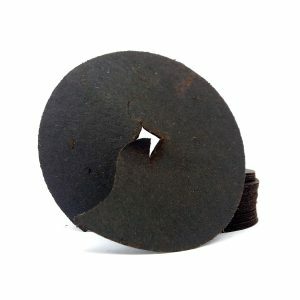 The blocks have a hole through the centre that allows them to be securely fixed in a bait station. Fast acting, ready to use, easy to apply sachets of Rat Poison for use around your home, garden or wherever you have a vermin problem. PLEASE NOTE* Because of their delayed mode of action, anticoagulant rodenticide may take between 4-10 days to be effective after consumption. 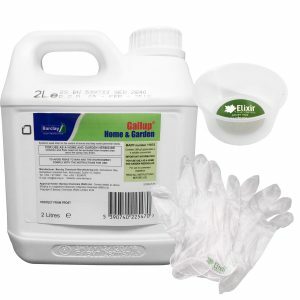 Using this product should eliminate problems within 35 days total. In case of a suspected lack of efficacy, please contact a local pest control service. Your problem may be larger than you thought.